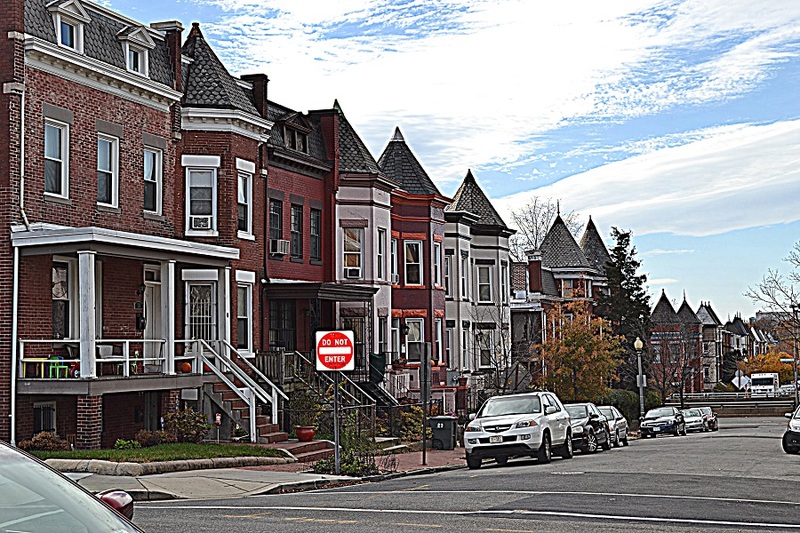 Bordered by Rhode Island Ave to the North, North Capitol St NW to the West, Florida Ave to the South and the Brentwood Metro Yard to the East you will find yourself in one of Washington Dc's oldest neighborhoods, Eckington. 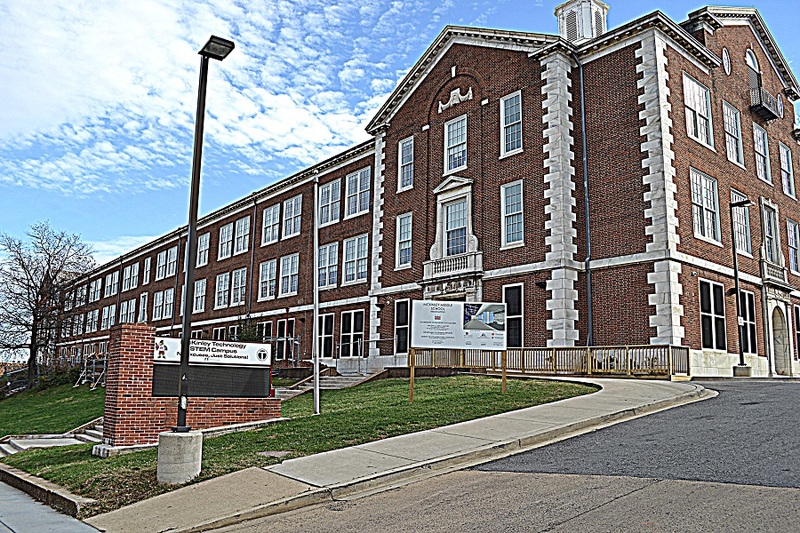 Not to be confused with Bloomingdale, Eckington is a relatively quiet neighborhood in DC that was named after the village in which Joseph Gale Jr, the mayor in Washington DC from 1827 to 1830, was born. When it comes to retail and restaurants Eckington up until recently fell a bit flat with the closest restaurant and retail being located in Bloomingdale. In recent years Rhode Island Row was constructed which is a mixed use development consisting of retail and apartments. Rhode Island row is walking distance to Rhose Island Metro Station and has a few well known restaurants like Chipotle, Jeresy Mikes and Carolina's Kitchen but also features a few locals spots such as Brooklands Finest Bar and Kitchen, Busboys and Poets (personal favorite), TKO Burger and Dolcezza.For the fitness enthusiasts Project Fitness is located on Q st and Yoga District is just across the way in Bloomingdale. 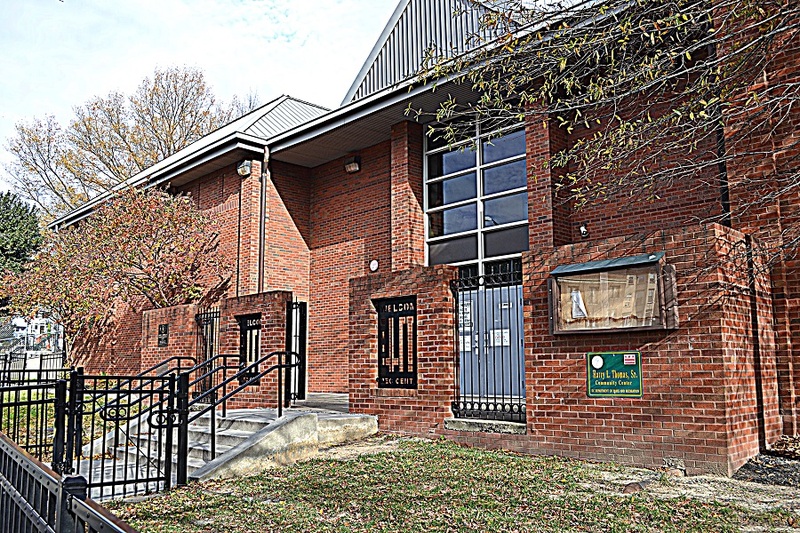 For the little ones Eckington now has the Harry Thomas recreational center located on Lincoln Rd NE.